Not sure that glasses are for you? 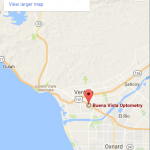 Ask our Ventura staff about contact Lenses. They are many advantages to consider when determining if contact lenses are right for you and our knowledgeable staff is here to answer any questions. We offer a wide selection of contact lens brands including disposable soft contact, bifocal/multifocal, toric, and colored lenses. 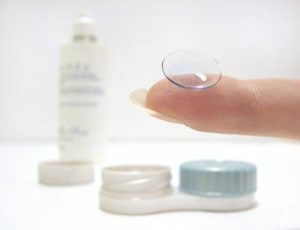 Whether you wear daily, weekly or monthly disposables, or conventional (vial) lenses, check out our selection of lenses that fit your needs. Schedule your examination today by calling 805-642-2574.